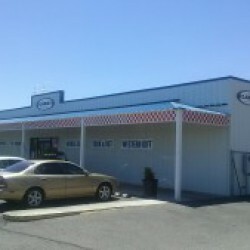 Olsen's Grain Chino Valley store location, hours and contact information. 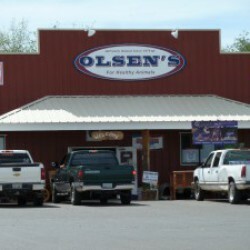 Olsen's Grain in Dewey, AZ store location, hours and contact information. 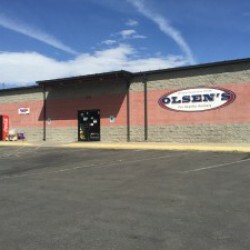 Olsen's Grain in Flagstaff, AZ store address, hours and contact information. 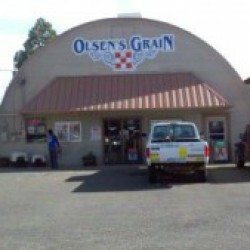 Olsen's Grain in Prescott, Arizona store hours, address and contact information. Olsen's Grain in Verde Valley, AZ store location, hours and contact information.